Green Plumbing will cost you more initially but the return on investment is worth it. Not only will you conserve water, save energy and help the environment but your monthly utility bills will decrease over time. Green Plumbing should not be thought of as just a long term cost savings. Clean plumbing should be your choice to provide a healthier home environment, cleaner water and conserving valuable resources for our children, grandchildren and generations to come. You do not have to go green all at once. If we all take small steps, everyone can be a part of helping our environment. 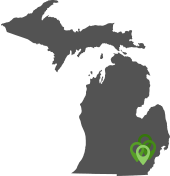 If you are in need or are interested in green plumbing services, contact Putman & Son’s Plumbing. We can help you make smart choices and the right steps to make your home or office environmentally friendly. 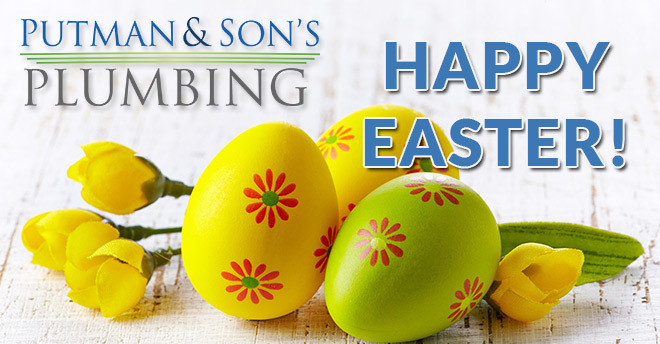 All of us at Putman & Son’s Plumbing wishes our family, friends and clients a very festive Easter holiday. Is Your Plumbing System Ready for the Warmer Temperatures? Spring isn’t just about gardening. It’s also about making sure your plumbing system is performing at optimum levels. What can you do to prepare your plumbing system for the warm season? A pipe may start leaking long before you notice any water in your home or on your property. Check water pressure throughout your home to ensure that it is performing at optimum levels. If you notice a drop in pressure, this could be a sign that something is damaged. To test your sump pump, pour water into the pit. Fill until the float rises and watch to make sure it responds like it is supposed to. Animal activity can also be a problem. Squirrels and birds tend to build nests, and they may choose your gutters or vent as their new living space. These should be cleared out immediately to protect your home. It’s also best to move wildlife off before they get comfortable and start having babies in your plumbing vent. Putman & Son’s certified plumbers can perform an in-depth inspection and provide advice to help you get ready for the rest of the year. We are available to come to your Southeast Michigan home to make sure your plumbing is in good working order. Give us a call today to schedule your appointment. 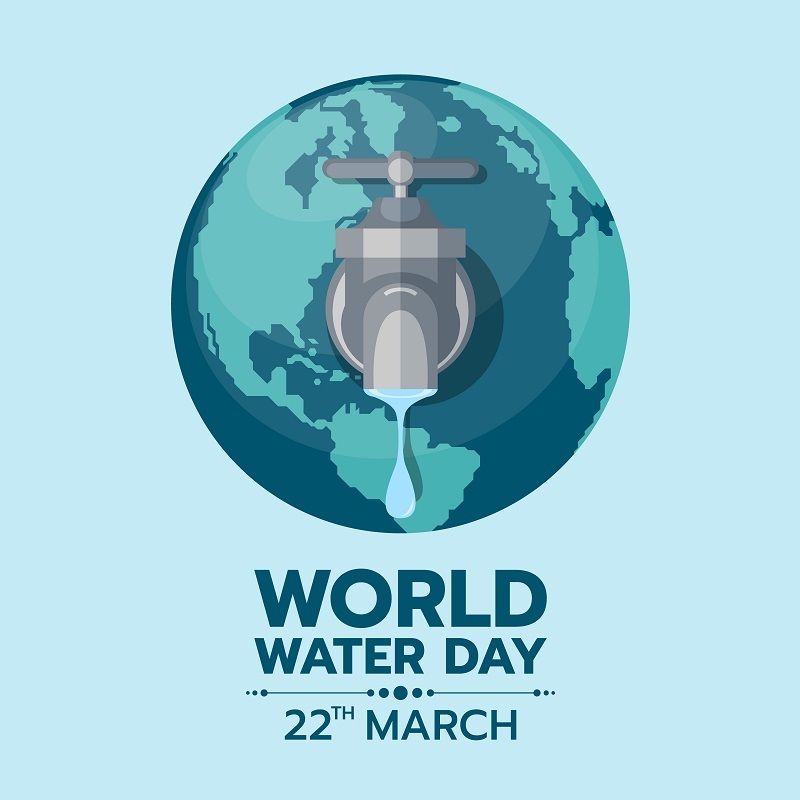 World Water Day is a yearly UN observance that brings attention to the importance of freshwater and to advocate for its sustainability as a resource. In Michigan, we are fortunate to have The Great Lakes, which together make up the largest body of fresh water on our planet accounting for 1/5 of the freshwater on our earth. 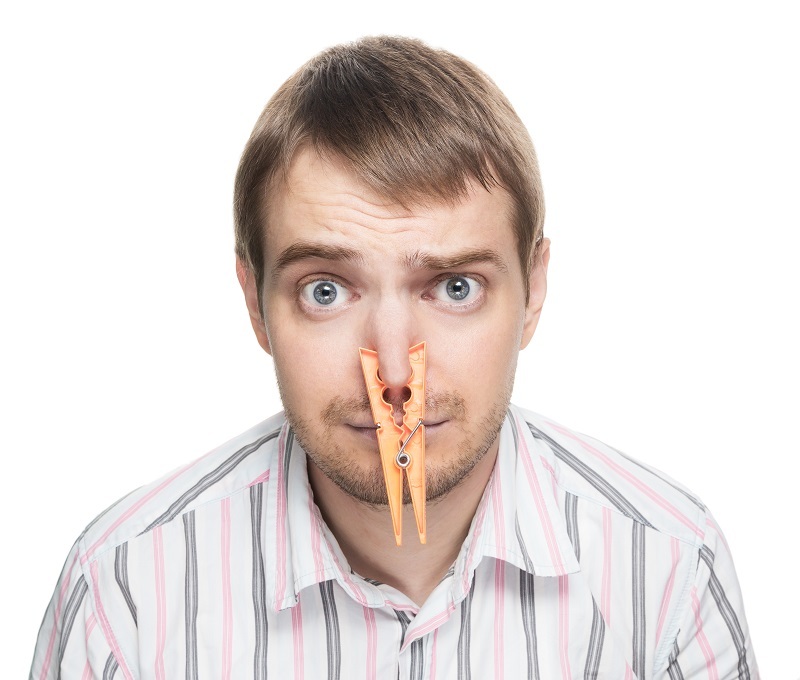 Unpleasant smells in sewer systems happen from time to time. 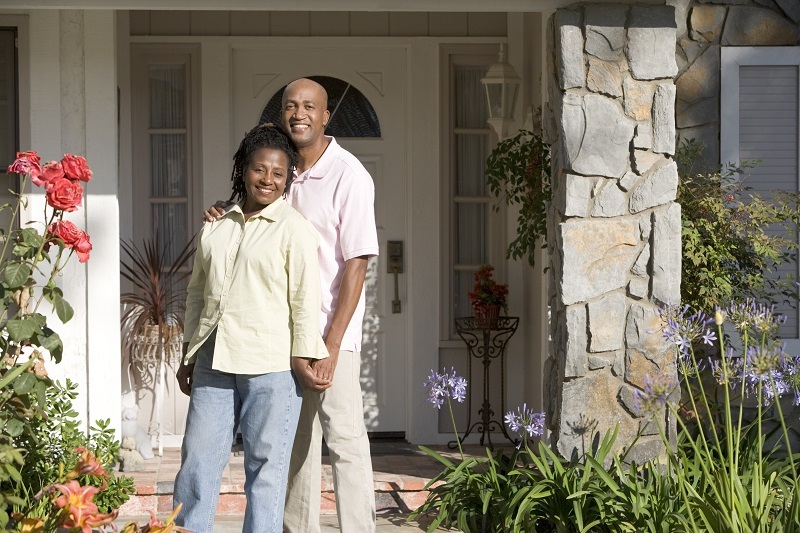 Some issues are minor and can be addressed by the homeowner. Others may have a more serious cause that requires the help of a professional. How do you know when you need a plumber to get rid of an odor in your home? If you notice an odor from a sink or bathtub, it could be caused by a dry P-trap. This is a fixture that’s designed to trap sink debris before it enters your plumbing system. The P-trap should have water in it to prevent gasses from coming up into your home. If your P-trap is dry, then you may notice an odor. To fix, you can refill with water then check again to make sure there are no leaks. You can also pour a little mineral oil into drains that are not used often to slow water evaporation in the P-trap. Plumbing vents empty at roof-level. These can become blocked by environmental debris including leaves and snow. Make sure yours is clear to prevent odors from building up inside your home. If you suspect that there is a leak in your P-trap, then you may need the help of a plumber. We can verify the cause and replace the fixture as needed. Mold and mildew tend to grow in damp places. If you notice an odor accompanied by mold or mildew, this could be a sign that a pipe is leaking under a sink or behind a wall. Call us right away to figure out the cause and correct it before it severely damages your home. A pipe blockage can also cause odors. You can try household methods to break up a blockage. However, if these do not work or if the clog returns, you should consult with one of our professionals. Contact Putman & Son’s Plumbing now to find out what’s causing odors in your plumbing system. When most people think of “going green,” their minds usually go to recycling, reducing waste, and conserving energy. 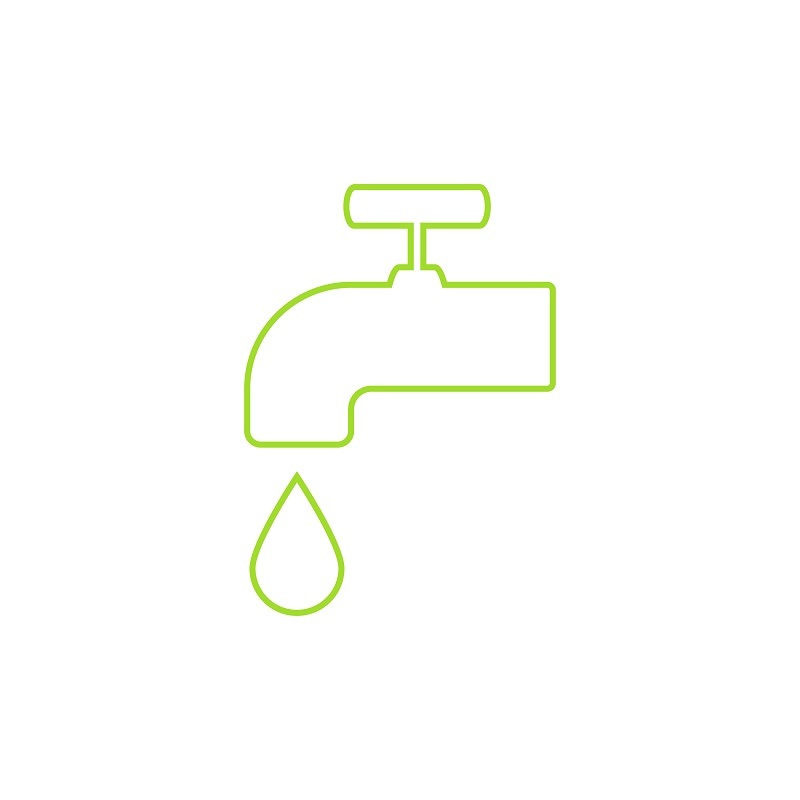 Did you know that your plumbing system can also go green? Green plumbing is another way more people are reducing their impact on the environment. There are many ways to get started. Old plumbing systems were not built to today’s standards. We have better methods and technology that allow the system to operate efficiently. If you haven’t updated your plumbing in years, it may be time to do so. Not only will it help the environment, but it can also reduce the cost of your monthly water and sewer bills. Along with better hardware, energy-efficient appliances are also available. These require less water and power to operate. Your plumbing system is likely connected to at least two or three appliances like a dishwasher, washing machine, or water heater. If yours are old, malfunctioning, or not built to Energy Star standards, it may be time to look for replacements. More plumbers are getting on board with the green movement. Having one inspect your system can provide you with insight into what needs updated. 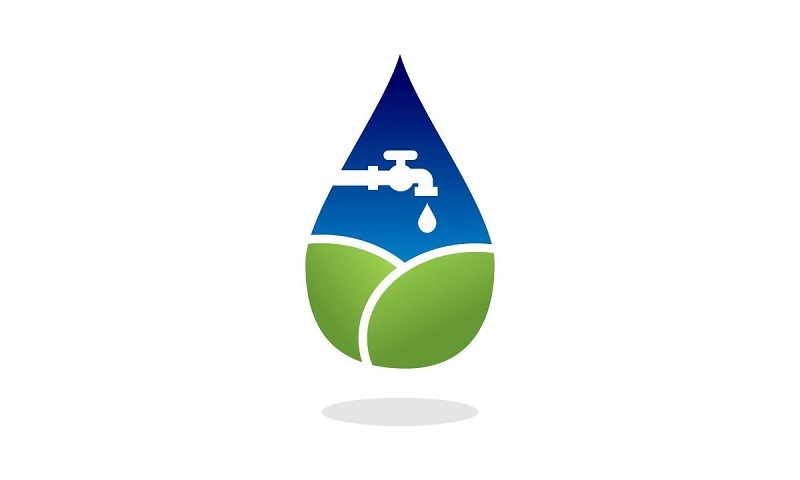 Look for a professional that works with green plumbing systems. They can recommend products that will meet your household needs while reducing water and energy consumption and waste production. If you have questions, contact Putman and Son’s Plumbing today to get started on your green plumbing system.